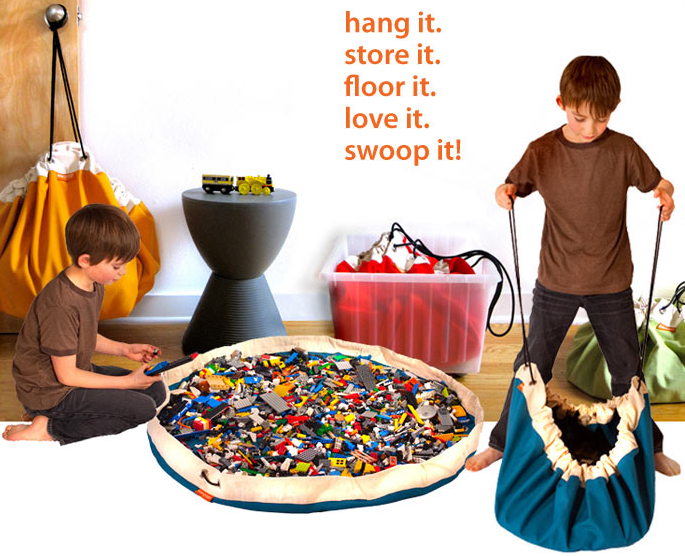 If you have kids, you know the excruciating pain of stepping on a Lego piece with bare feet! It makes you want to throw them ALL in the GARBAGE!!!! The only good thing about Legos is the fact that your kids will sit in their rooms for HOURS on end playing with them. It’s really bitter sweet! 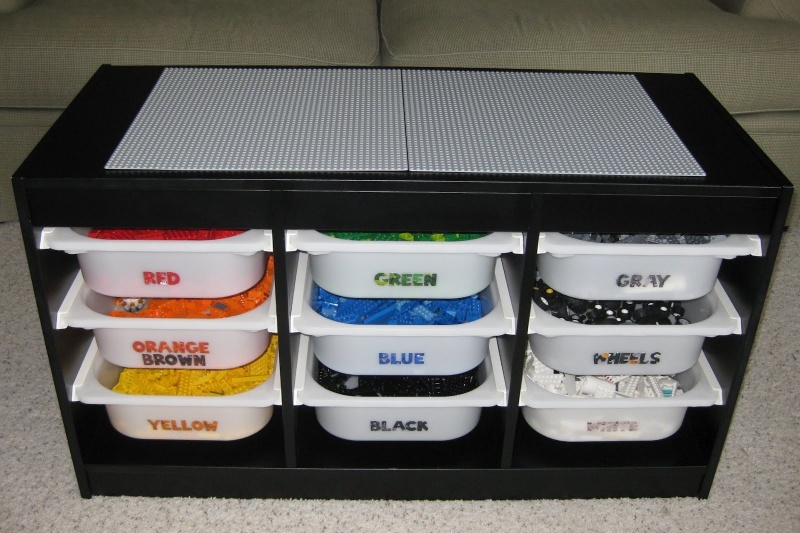 Here are a few unique ideas and clever ways to store and organize those pesky little buggars… I mean toys. 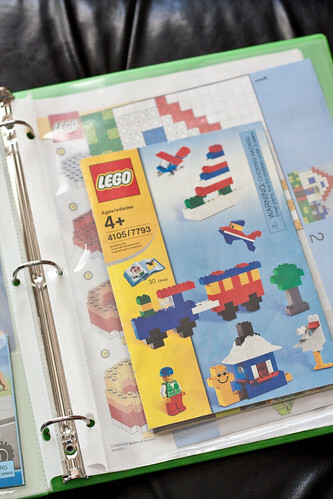 I absolutely LOVE this idea of taking a binder and some sheet protectors to create a Lego Instruction Manual. 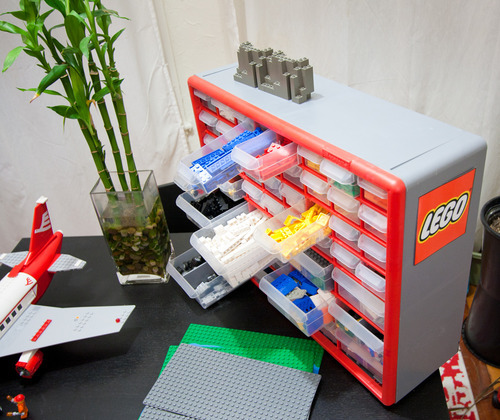 It is perfect to store all the Lego instruction sheets and booklets.